There’s no denying it. Magic mushrooms don’t taste good. Topping them on pizza is one of the common and easy ways to cover up their taste. But if you’re ambitious and gifted in the kitchen, you can find more exciting and more palatable ways to trip your eyes out. 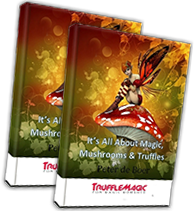 The taste of magic mushrooms have been compared to porcini and considering this are among a chef’s most prized ingredients, then there should be plenty of ways to improve the taste of magic mushrooms and turn them into a culinary highlight. Consider your years of chewing on unpleasant mushrooms over. From now on, it’s gourmet, refined psychedelic shrooms for you. For this recipe, you would need dried magic mushrooms. When rehydrating magic mushrooms, its best to simply soak them in water. 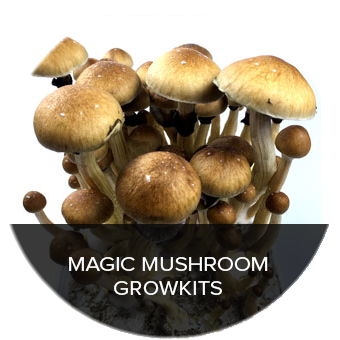 For this recipe, you can use 6-8g of dried magic mushrooms. Psilocybin, the active component in magic mushrooms, is sensitive to heat so it’s best to avoid hot water. Room temperature water will do. This will soften the mushrooms and leaves more of that mushroom flavor. Set the rehydrated mushrooms aside including the mushroom water which can be used as stock later. 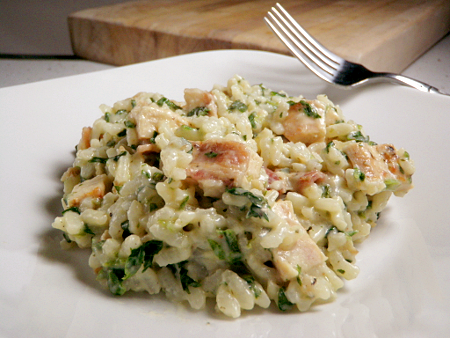 By following this recipe, you will create an authentic Italian-style risotto correctly: slow and painful but worth it. The taste complements grilled meat and chicken dishes well. The earthy taste of the magic mushrooms works well with the velvety, cheesy taste of risotto. Use a larger saucepan to warm 2 tablespoons of olive oil over medium heat. Add 1 pound Portobello mushrooms and 1 pound white mushrooms to the olive oil. Stir for 3 minutes or until the mushrooms become soft. Remove the mushrooms and their liquid. Set aside. Add 1 tablespoon oil to the skillet and stir in the shallots. Cook for 1 minute. Add rice, stirring to coat with oil for about 2 minutes. After the rice takes on a pale, golden color, pour in wine and stir continuously until it’s fully absorbed. Add ½ cup broth to the rice and stir until the broth is absorbed. Continue adding ½ cup broth at a time, stirring continuously until the liquid is absorbed and the rice is al dente. Remove from the heat and stir in the magic mushrooms along with their liquid. Add butter, chives, and parmesan. You can also add salt and pepper to taste. This recipe yields a psychedelics serving for 4-6 people. For those who want a simpler alternative without the need to rehydrate dried magic mushrooms, keep reading! This recipe for magic mushrooms in risotto presses all the right buttons with the strong taste of porcini and psychedelic shrooms. When done correctly, this can be prepared in less than 30 minutes! Soak the porcini mushrooms in hot water for 10 minutes and drain well. Set aside. Heat the oil in a large saucepan then add the onion and garlic. Fry over low heat for 3 minutes until the garlic gains a golden brown hue. Add the chestnut mushrooms and fry for another 2-3 minutes. Put the rice in and stir until it becomes coated in oil. Pour in the wine and simmer, stirring, until the liquid has been absorbed. Add 300mL of stock and let it simmer. Stir again until all the liquid has been absorbed. Continue adding the stock until all the liquid is absorbed. Once the rice is plump and tender, add the porcini mushrooms along with parsley, butter, salt, and pepper. Remove the risotto from the fire and set aside. Ground ten grams of dried magic mushrooms. Top the risotto with freshly-grated parmesan and freshly-ground magic mushrooms. This recipe yields 3-5 servings. If you don’t have the time to cook or if you just couldn’t be trusted in the kitchen, you can channel your energies from cooking risotto into making fried rice. Fried rice is deceptively simple to make but it’s a huge favorite and a crowd-pleaser. A belly filled with fried rice also helps prevent nausea when you’re tripping out on magic mushrooms. In under 20 minutes, you can enjoy fried rice laced with psilocybin! Fill a saucepan with water and bring it to a boil. Add a teaspoon of salt into the boiling water. Pour in the rice, stir, and bring to a boil. Turn the heat down a little so that the water continues boiling steadily. Allow it to boil uncovered for 10 minutes to create sticky rice. Throw in frozen peas and boil for 2 minutes. Drain. Heat the oil in a wok and stir-fry the bacon for 3-4 minutes until crisp. Add the pepper and garlic cloves and stir fry for an additional 2 minutes. Beat the eggs and pour them into the pan and stir fry until the egg sets. Toss in the chili powder. Remove from flame and top with sliced fresh magic mushrooms. Eating magic mushrooms with rice offsets any possible nausea. These recipes also give you a satisfying gourmet experience before you go on your psychedelic trip! 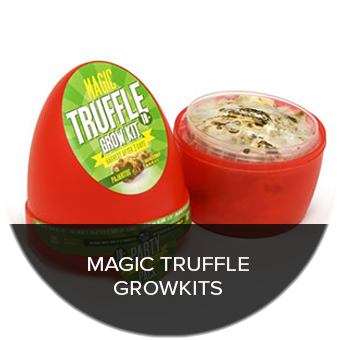 There are many ways to enjoy magic mushrooms. All you need is to add a dose of your creativity. 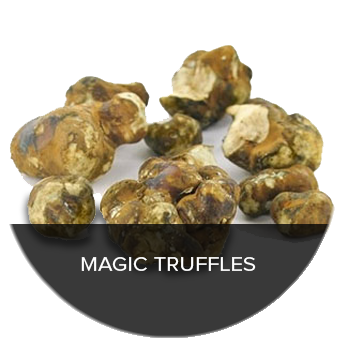 Order your magic mushrooms today and experiment in your kitchen!